The multi action, non foaming creme formula conditions and nourishes skin without drying, leaving it soft, smooth, supple and comfortable. - Cushions as it cleanses. 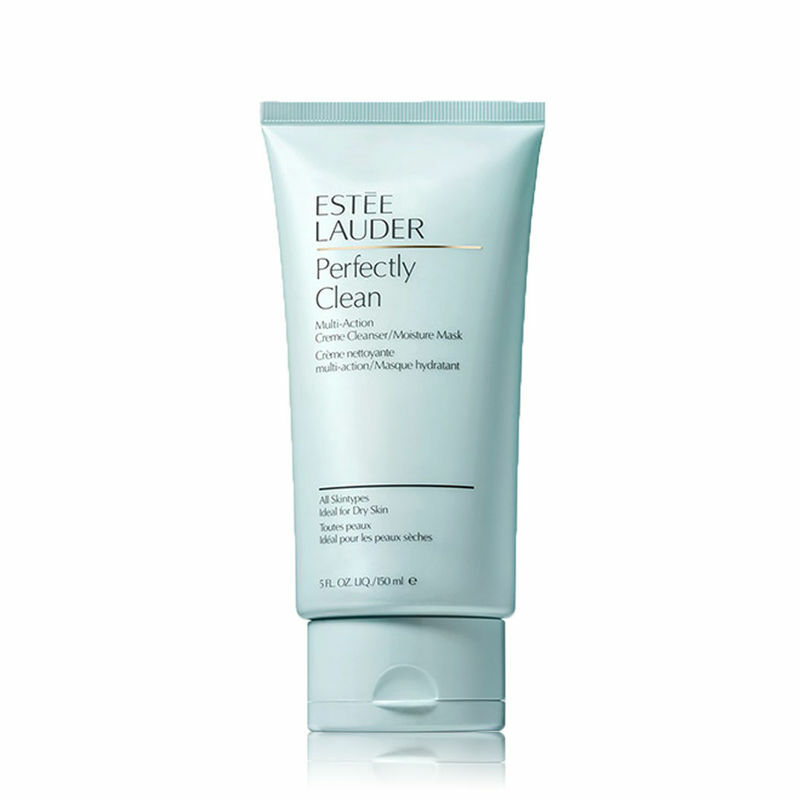 Explore the entire range of Cleanser available on Nykaa. 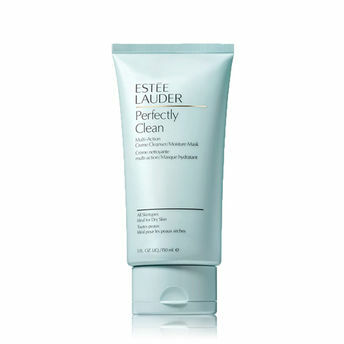 Shop more Estee Lauder products here.You can browse through the complete world of Estee Lauder Cleanser .